Generic 19th century bitters called for in cocktail recipe guides of the period. A noted brand was Gold Lion Celery Bitters, produced by Cook Bernheimer, famed whiskey distillers of yesteryear. 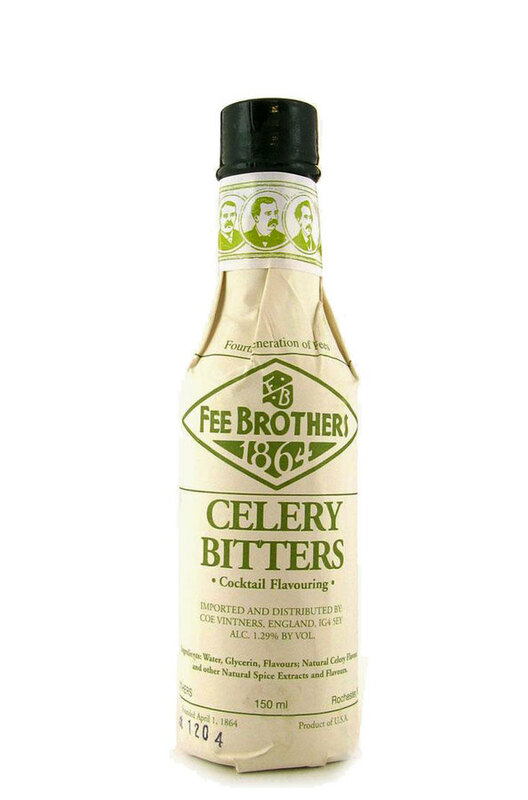 At least one company made a combination of pepsin/celery bitters.